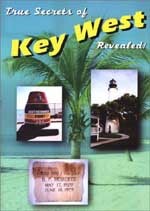 True Secrets of Key West Revealed! Click here for a sample of what's inside the Key West book. Click here to purchase the paper version. True Secrets of Alaska Revealed! 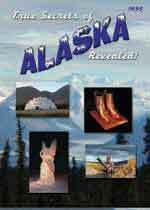 Click here for a sample of what's inside the Alaska book. 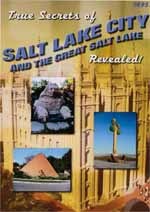 True Secrets of Salt Lake City and the Great Salt Lake Revealed! Click here for a sample of what's inside the Salt Lake City book. True Secrets of Washington, D.C. Revealed! 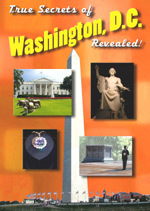 Click here for a sample of what's inside the Washington, D.C. book. Home Page for True Secrets of... Revealed!